Alta Vista’s quality team provides Lean Six Sigma services to Caltrans’ Division of Environmental Analysis. This project, a permit streamlining effort between two California government agencies, will improve first-time acceptance of Lake and Streambed Alteration Agreement (LSAA) applications between Caltrans and the California Department of Fish and Wildlife. 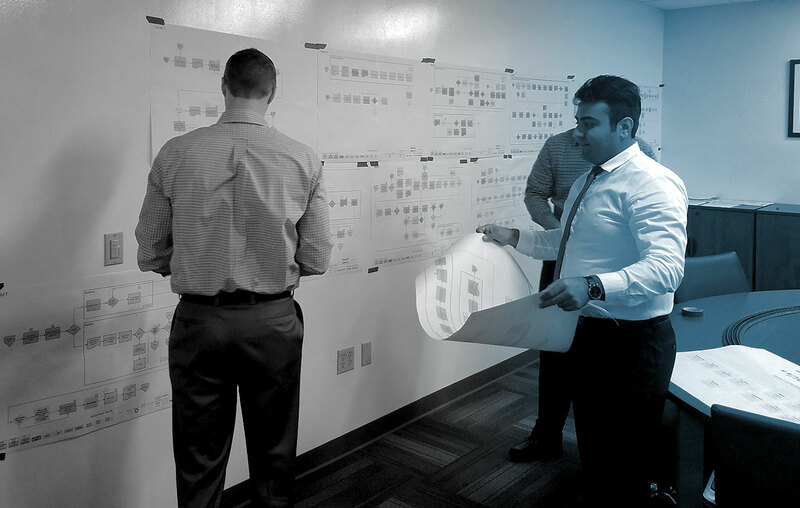 Our team uses Six Sigma to analyze incomplete applications and find out what errors were present, analyze root causes, identify solutions, and help implement new processes statewide. As the first of its kind, this project will become the model for future process improvements between environmental agencies and Caltrans. Our approach focuses on Lean Six Sigma facilitation, guidance, coaching and performance measurement. Six Sigma enables Alta Vista to streamline change management processes and improve risk assurance through risk analysis, mitigation prioritization and implementation. We also provide statistical analysis and graphic or interactive tools for process management and reporting. These methods provide the strong, methodical, and data-driven approach necessary to ensure lasting change and value.